It has been a surprising 2014 and many small films were noticed and made it big at the Box Office this year. Bollywood has churned out so many films and its fate is decided upon one Friday. While big bonanza flicks are expected to work too well, but then there comes a few who turn out to be surprise packages. 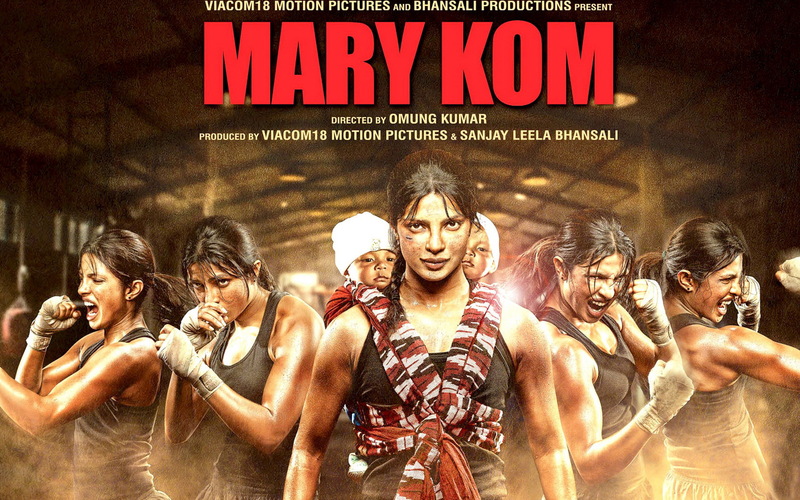 The biopic on Indian Boxer MC Mary Kom, worked surprisingly well at the B.O. bringing Priyanka Chopra in the league of the Khans and delivering a commercially successful film, solely on the shoulders of a lady. Its total gross collection was Rs.104 crores. 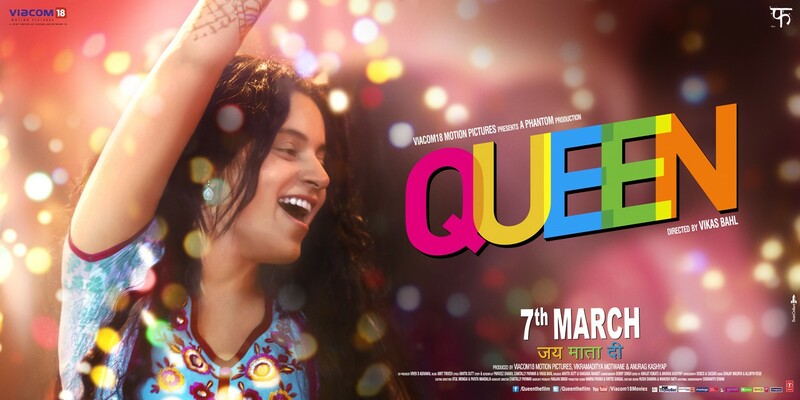 The biggest surprise of the year was Vikas Bahl’s quintessential tale Queen. It not only won hearts, but even garnered moolah more than anyone could have expected. Queen bagged 99 crores grossly and we were amazed to see that! The film which was solely marketed under the brand Sunny Leone, did sell proficiently. It benefited aptly and collected Rs. 65 crores approximately. Though said to be a horror flick, it didn’t go down too well on that front. Rani’s power-packed comeback was just what we needed to have a rollicking year. The tashn and dabangg-giri she put up on the platter made it a very profitable affair. 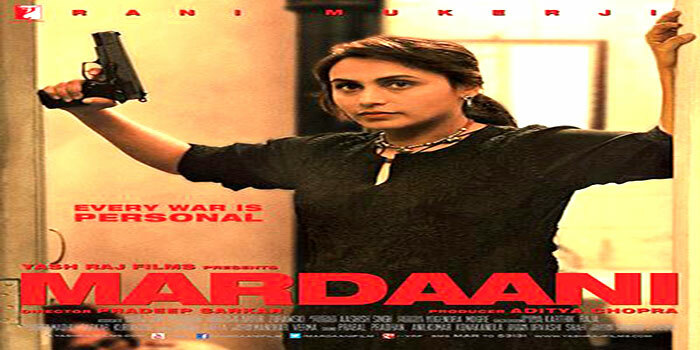 It took home 46 crores and is said to be one of the finest women-centric action flick. A very sweet and refreshing tale of 5 odd-balls and their road trip went down well with Indian audiences and it carved a niche of its own. Its gross collection summed up to 43 crores, which is surprisingly too good for a film of such genre. The huge line-up of stars and Homi Adajania’s efficient helming was highly praised. The youth-centric flick with absolutely no stable plot and smooth-flowing storyline, performed wonderfully and collected 40 crores. It was a much sought for feat for a film of that type. We were surprised in not so good way at the film doing so well at the Box Office. 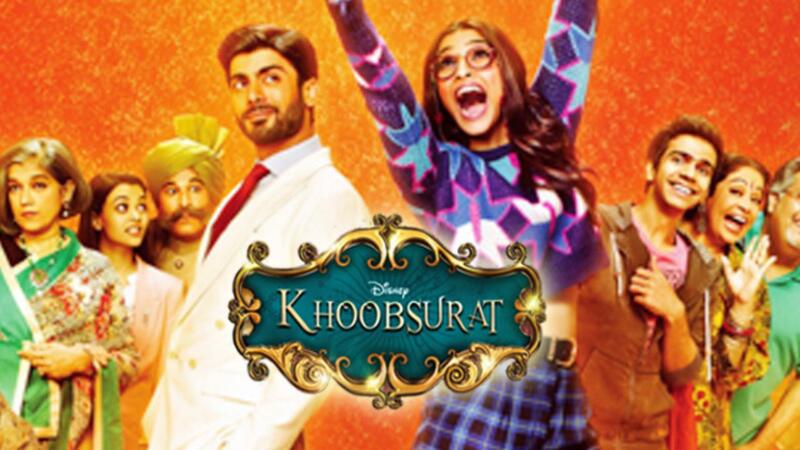 The only good thing about the movie was Fawad Afzal Khan and the much hyped movie went on to bag, 40 crores roughly at the Indian Box Office. Though we expected more on the story front and were hoping to seeing Disney magic, we were a little disappointed. Sonam did a fair job but we expected much more. Nevertheless, the movie did really good business and the team is really elated by the fact.